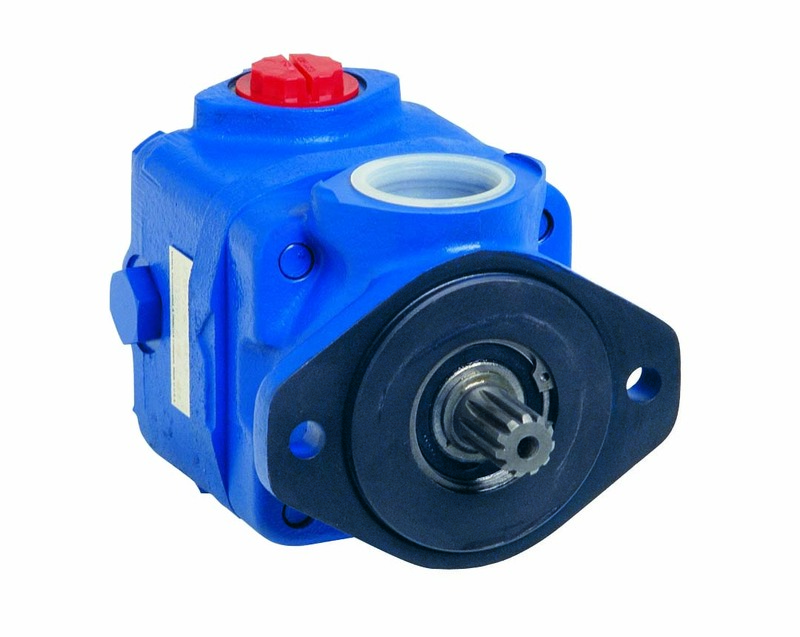 A hydraulic power steering system is compromised without a correctly specified and operating power steering pump. The steering pump flow rate is critical to the overall performance of the power steering system, there are many reasons why the flow rate may be inadequate, causing heavy steering or baulking of the vehicle at low RPM. The first response to heavy or baulking steering at low engine RPM is often to “drill” out the control orifice in the pump, to increase the steering pump flow rate. In our experience the control orifice is not the root cause of the problem, it could be internal leakage or incorrect pump specification. Drilling out the control orifice can cause costly problems such as excess back pressure at operating RPM. Internal leakage can occur in both the steering system pump and the steering gear itself. In both cases it can be the root cause of baulking or heavy steering at low engine RPM. 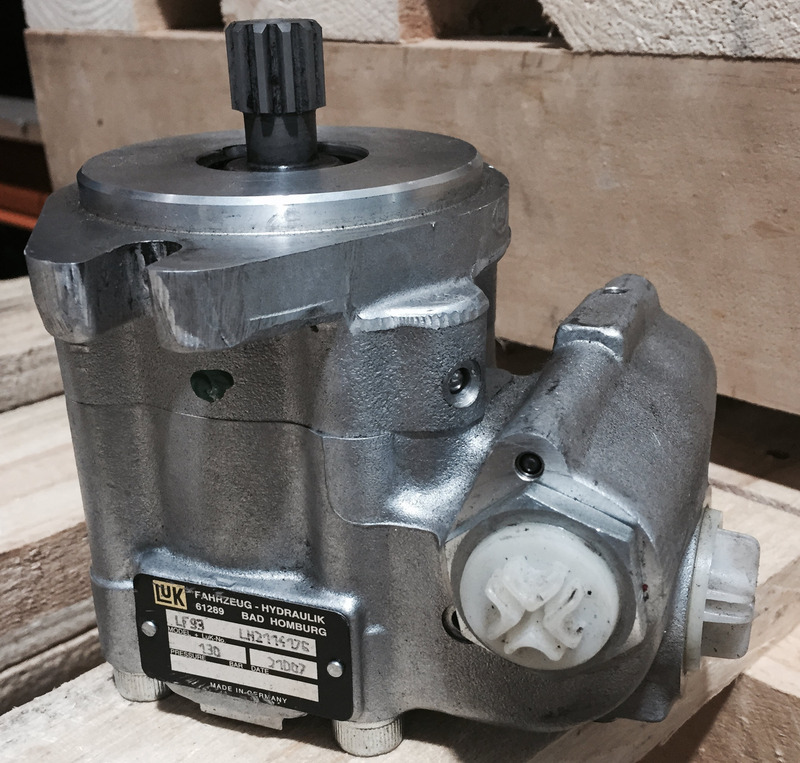 Internal leakage in the steering system pump is often due to wear and tear and is a sign that a replacement or refurbishment of the pump is required. The effects are significant at low RPM. Incorrect pump specification is a common cause of baulking or heavy power system. Often the incorrect pump is fitted to a vehicle due to inexperience or after an engine replacement the old pump is fitted to a new engine with a different PTO ratio. Internal leakage in the steering gear allows pressure to bleed from the high pressure areas to the low pressure areas reducing the effectiveness of the steering system, often due to leaky valve seals. Power Steering system’s which have had the control orifice modified typically have significantly higher back pressure in the system. 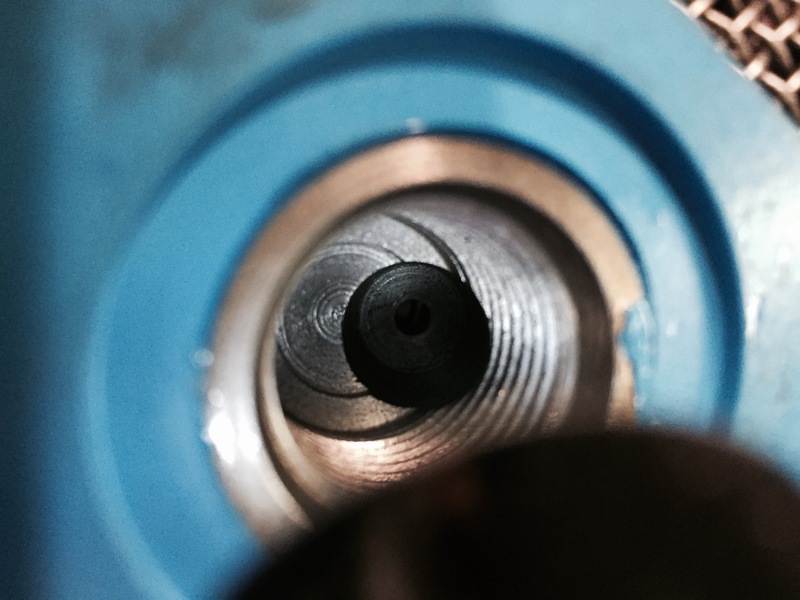 This increased back pressure causes an increase in temperature significantly reducing the life of seals and hoses. This can also cause a light or over reactive response in the steering system at highway cruise speeds. Hydrosteer have developed test equipment and procedures which allows us to identify the root cause of the issue and focus on repairing the problem first time, we don’t take a hit and miss approach, saving money every time. Contact our Service departments to book in for a flow and pressure test.